Welcome to Uzbekistan - an oasis of peace, a land where ancient history and modern culture converge, a country located at the mid-point of the Great Silk Road! It's the oldest land in Central Asia, maintaining a twenty-five century long history, a country with a specific historical and cultural community different from that of other regions. 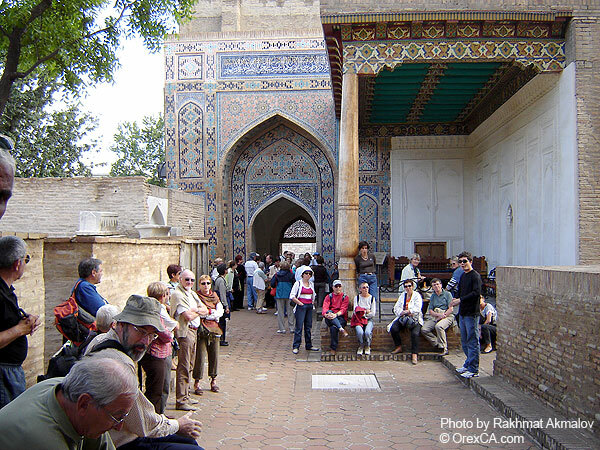 Recently, tourist interest in Uzbekistan has markedly increased and accordingly, the range of travel facilities and the services of local tour operators are being expanded year by year in order to draw more travelers to explore this wonderful place. 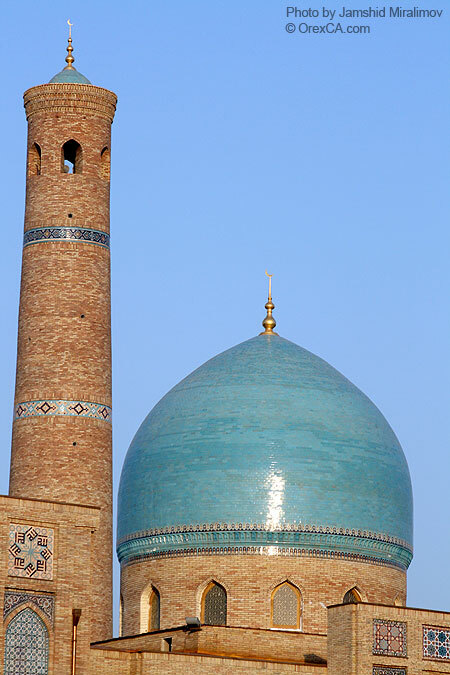 On the territory of Uzbekistan there are many cities where hundreds of architectural monuments from different ages are located. Among them are Samarkand, Bukhara, Khiva, Shakhrizabs, Termez and Kokand. These cities were centers of science and art. Great architects created palaces, mosques and mausoleums, world famous monuments of ancient architecture memorializing Alexander the Great and Genghis Khan. Many of those masterpieces have not survived to the present; however, from those which have been preserved, it is possible to restore the pages of the distant past. The Great Silk Road, one of the most significant achievements in history of World civilization, also passed through these cities. To enjoy your stay in these historical sites imbued with the atmosphere of ancient times, great efforts have been made to ensure that modern travelers feel comfortable and secure. Therefore, a great number of new hotels and guest houses have appeared, new restaurants and cafes have reached international Standards, and modern means of transportation, from cars to tour buses, are available to transport more and more travelers. Traveling around Uzbekistan is an adventure filled with fascinating cultural discoveries, history and breathtaking natural beauty. Travelers have the opportunity to travel through living history, not just among remnants kept in the confines of a museum, but also experience the silence of the distant past among the sites of ancient settlements, temples and tombs - a great place to escape from busy civilization. They still serve as places for religious pilgrimage, as they have for a thousand years. You will always remember the tall minarets, grandiose madrassahs and mosques, palaces and mausoleums decorated with incredible ceramic ornamentation, noisy and colorful oriental bazaars, interesting legends, and the warm hospitality and ancient traditions of the local people. This is a land full of oriental romance, for anyone in search of a view into the past. A land of cotton and orchards, entertaining bazaars, and artisans practicing their trades in the same manner as has been done for thousands of years. Deserts which were the center of the ancient creation of countless nations, caravan paths that crossed the vast, scorching land, all this was once a part of the Great Silk Road connecting ancient China and Europe. These days the modern tourism infrastructure allows for easy travel in the desert and steppe areas of this region, where you can experience adventurous camel riding, sleep in yurts - the only dwellings in the boundless desert, equipped with all necessary facilities, and spend an evening next to the fire listening to a folklore performance. The mountainous regions of Uzbekistan can also be considered some of the most beautiful landscapes in Central Asia. These picturesque places are worth seeing for those who want to connect with nature, to withdraw from reality and consider their own place in the world. Forests intermingle with alpine meadows, which in turn give way to snow capped summits with mighty tongues of glaciers. The western Tian-Shan mountaintops glitter under the blue sky, and below them lie alpine pastures, savage gorges and river rapids that are difficult to access and have for years have been an attraction for adventure seekers. Summer tourism activities include mountain biking, hiking, trekking, rafting, canoeing, mountaineering, horse riding and leisure accommodations in newly built mountain resorts. 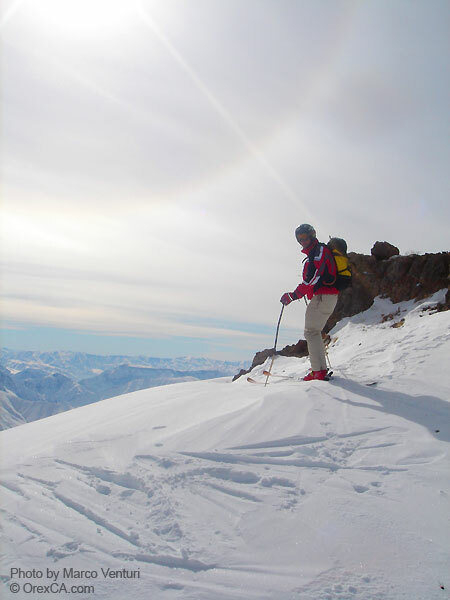 Winter in the mountains is likewise full of opportunities for heli-boarding, heli-skiing, snowboarding and paragliding. Professional instructors provide high quality services for the achievement of your adventure dreams. In addition to the famous traditions of Uzbek hospitality, which are so deeply rooted within its people, the unique local customs and tasty national cuisine of Uzbekistan make it a very attractive tourism destination for travelers from all over the world. 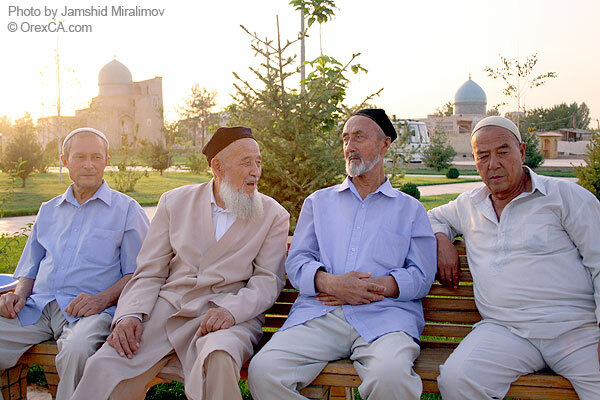 Yet Uzbekistan is not only about white-haired old men, the unique cultural heritage of its people, oriental hospitality and famous Uzbek cuisine. Uzbekistan is also modern, a perfect place for rest, amusement and even. filmmaking! Interesting, inexpensive, clean, safe - these are the pillars that support what many call an exciting trip to Uzbekistan. Exciting. The rich history of the region, world famous monuments of architecture and applied art, tours in the ancient cities of Uzbekistan, stories related by professional guides which one could listen to eternally - all of which you might expect. Inexpensive. All travelers coming to Uzbekistan note one established fact: prices here are very modest to extremely low. This is the main reason why spending money here is nothing but a pleasure. Shopping in the souvenir stores and arts and crafts boutiques, entertainment centers, wonderful restaurants offering a rich diversity of cuisine, beautiful ski resorts, and the unique night life of the capital - are among the number of tourist attractions. Clean. In the streets of Tashkent and other large cities of Uzbekistan, you can walk without stumbling upon empty bottles of beer, stepping over cigarette packs or having to find your way around garbage heaps. Unusually clean, wide and shady streets, green parks and clear fountains are among its charming elements. Safe. 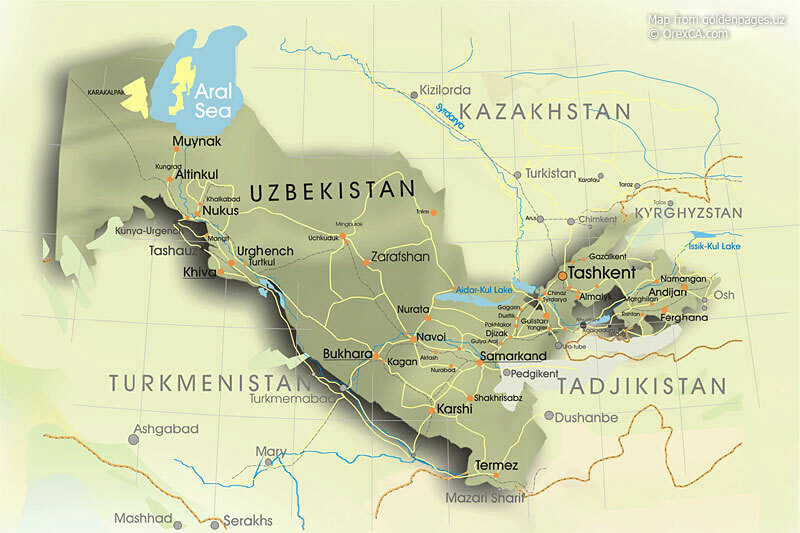 Many cannot help but wonder about Uzbekistan's stability, with no wars or revolutions, and a very low rate of petty crime. 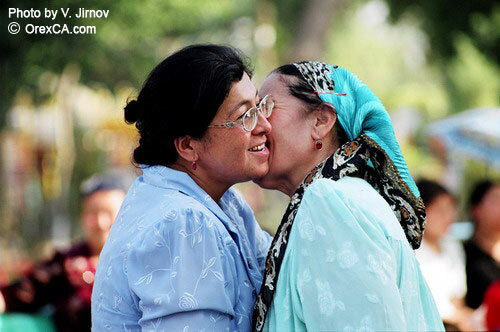 The local population is known for its peaceful disposition - something that will stand out among your good memories of Uzbekistan. Welcome & Discover Uzbekistan and Central Asia with OrexCA.com!